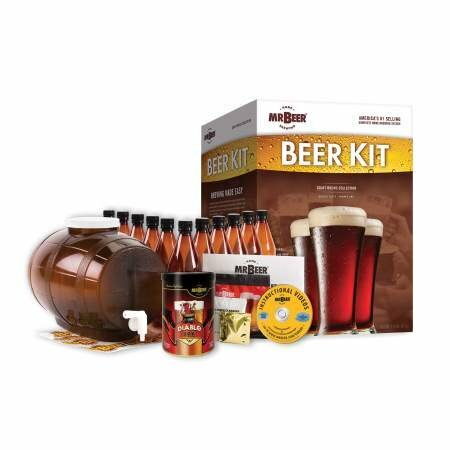 Beer making can be a fun and rewarding hobby, which is why we offer a full line of beer brewing supplies for the home brewing enthusiast. 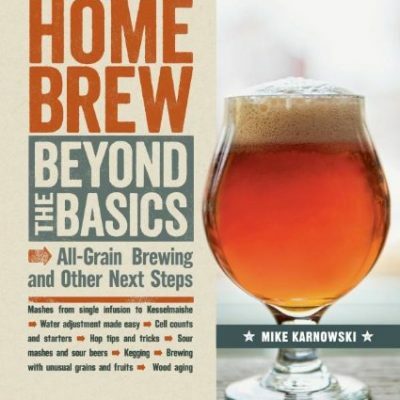 No matter whether you want to keep your brewing process simple and easy, by brewing from malt extracts, or you are looking to invest in an all-grain home brewing system, you will find the supplies you need. 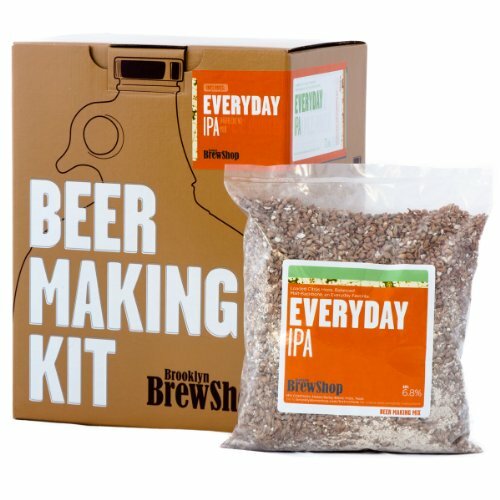 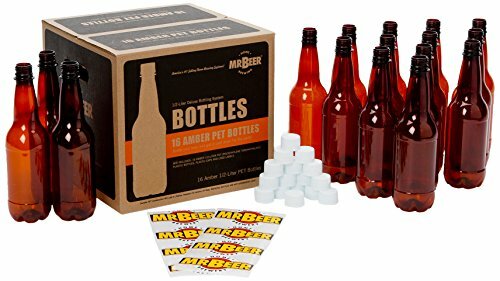 Beer-making kits are popular among home brewers, since they contain everything needed to get started brewing right out of the box. 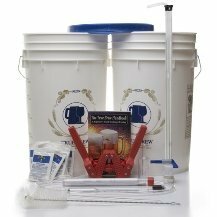 These reusable kits may contain hops, grain, and yeast, along with racking canes, tubing, and fermenters. 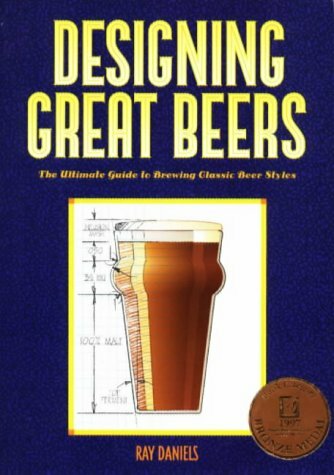 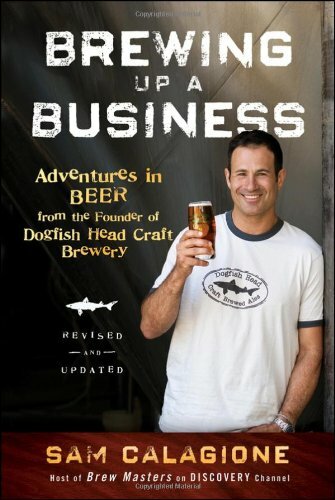 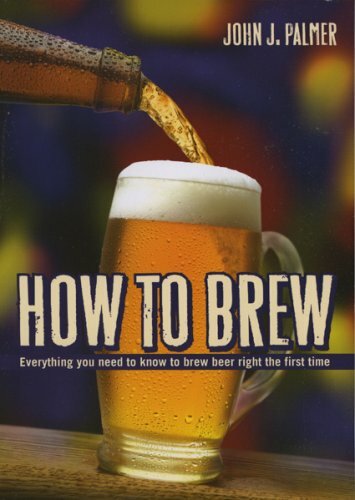 With an easy-to-use beer-making kit, you will find yourself going from beer buyer to brew master in no time. 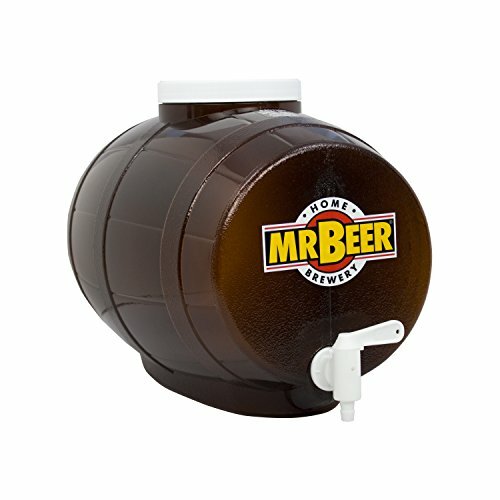 These kits also make ideal gifts for beer connoisseurs.